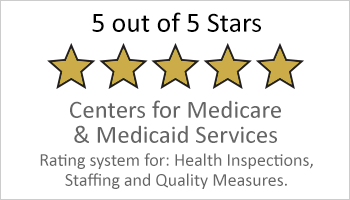 Laurel Ridge Rehabilitation & Skilled Care Center offers a robust rehabilitation program with highly trained rehabilitation staff. 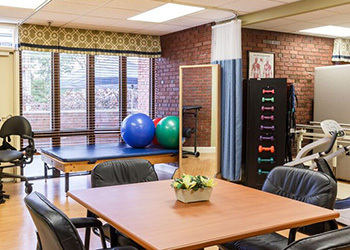 We offer individualized treatment plans to successfully return residents to their prior status and residence or to achieve and maintain their highest level of functioning. Our resident’s families are also encouraged to participate in therapy sessions, caregiver education, and training.